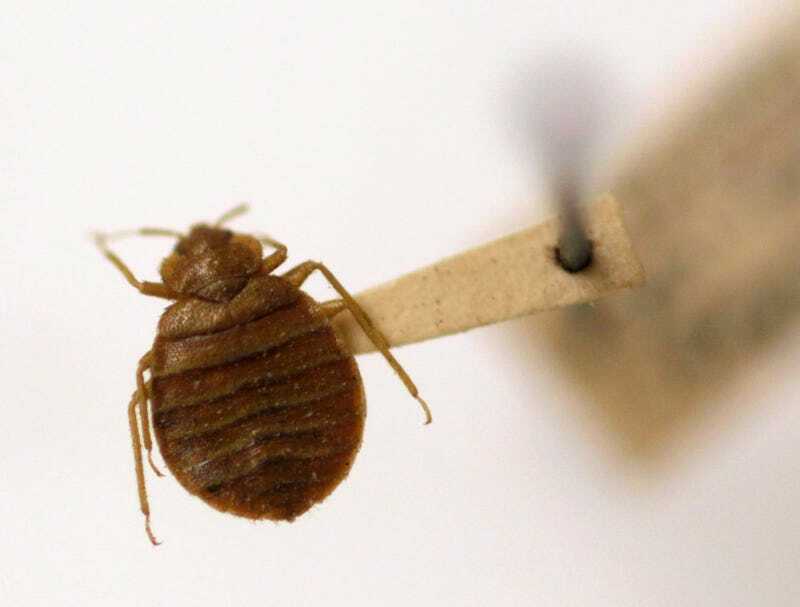 A California family plagued by bed bugs for months has come away with some solace: On Wednesday, a civil court jury ordered their former landlords to pay them $1.6 million over the ordeal. In 2012, Liliana Martinez and her husband alleged in their complaint, their apartment complex in Inglewood, California became infested with bed bugs. They complained to the management company that maintained their building, Westland Industries, and had their home fumigated and furniture thrown out. But the bugs kept on biting over the next four months, only being eradicated after numerous complaints and the complete removal of carpeting from the home. In 2014, after they moved out, they sued the owners, Amusement Six Apartments, for breach of warranty of habitability, emotional distress, negligence, and breach of contract. “It was very emotional, seeing my son going through that itching and all that bleeding,” Liliana Martinez told CBSLA. The jury ultimately sided with them, awarding the family exactly $1,593,500 in damages. The young son was personally awarded over $800,000. “I really think it’s important to give a voice to those who don’t have a voice or who can’t stand up for justice on their own,” the family’s lawyer, Brian Virag, told the New York Times. Virag has represented clients in other civil bed bug lawsuits, including a recent case in which residents of another Los Angeles apartment complex were awarded a $3.5 million. Virag says the $1.6 million award is the largest he’s seen for a single-family lawsuit. Bed bugs have become notoriously difficult to get rid of in recent years, thanks to their growing resistance to once-foolproof chemical pesticides. It’s believed this resistance, along with other factors, has allowed them to storm back from being nearly wiped out in the middle of the 20th century. And nowadays, experts recommend a combination of chemical and non-chemical approaches (such as cooking them to death with steam) to eradicate them. In addition to being an emotionally draining nightmare, some recent research has suggested that bed bugs could also be a serious health risk, thanks to the copious amounts of histamine they leave behind in their poop. Martinez says they will use the money to help fund their son’s medical care.